HSS Import 3 Flute Countersink Center Reamers 120°, 5/8" Dia. 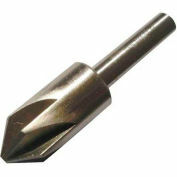 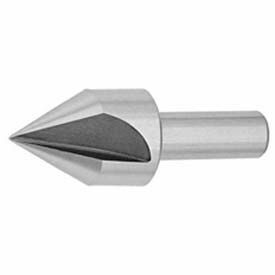 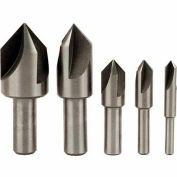 High Speed Steel TMX 3 Flute Center Countersink 100° angle. 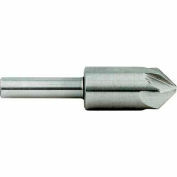 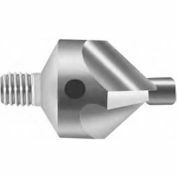 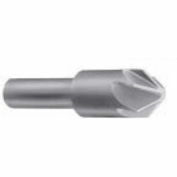 HSS TMX 3 Flute Center Countersink 100° angle, 5/8" diameter x 3/8" shank diameter x 1" shank length x 2-1/4" overall length (OAL).